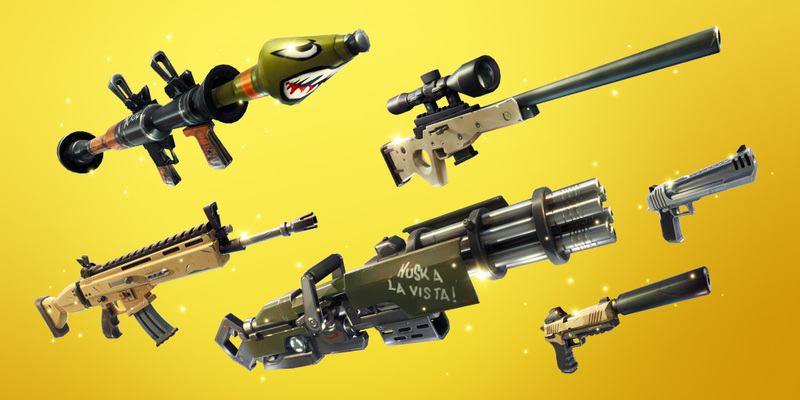 Epic Games has taken to Reddit to announce that the Blitz and Trios Limited Time Modes will soon be replaced by the Solid Gold Limited Time Mode. Sean Hamilton, Community Coordinator at Epic Games, has posted to /r/FortniteBR to make players aware that the current Limited Time Modes will soon be swapped out. 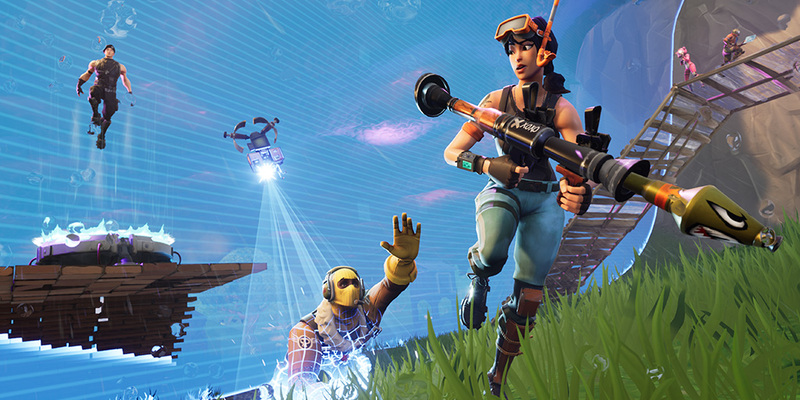 The fan-favorite Solid Gold Limited Time Mode will be replacing Blitz and Trios, the latter of which was an extremely popular addition to Fortnite’s Battle Royale mode. Get in those final Blitz and Trio games! Solid Gold Duos will be replacing these modes shortly. Classic Battle Royale with three-person squads. Despite the demand, Epic Games has yet to announce any plans to make Trios a permanent mode in Fortnite Battle Royale. 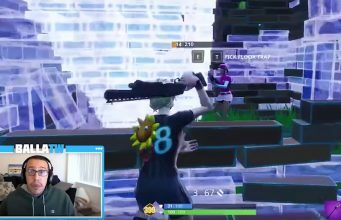 Since the launch of the game mode, fans have asked for a Trios mode to be implemented. 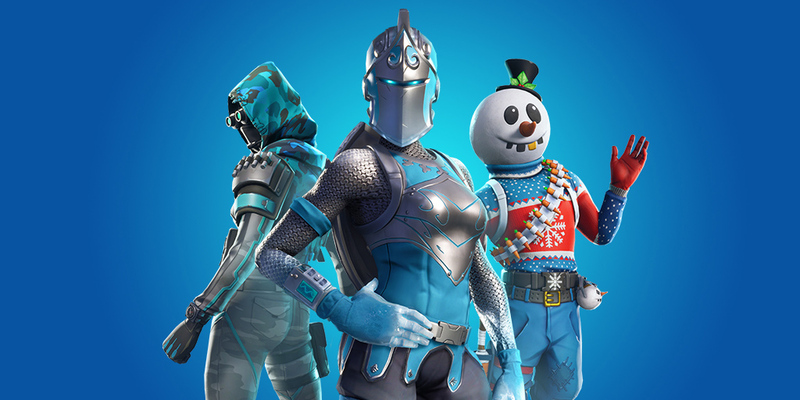 As of the latter-end of Season 7, Trios was added as a Limited Time Mode. Do you agree with the demand for Trios as a permanent mode?